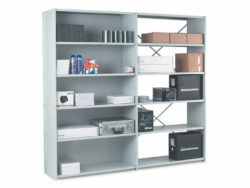 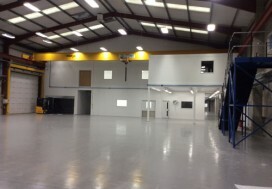 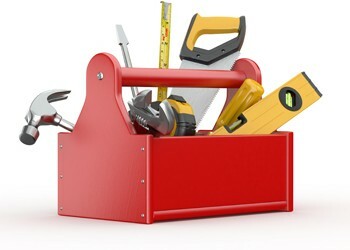 Do you require new shelving, racking, storage equipment? 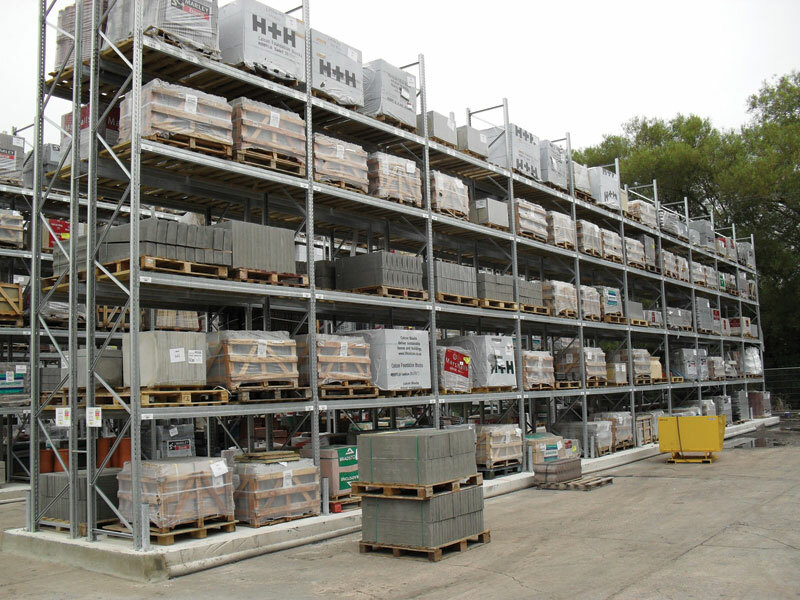 CPF storage and Handling specialise in this and have an extensive selection to ensure we can offer the storage requirements you will need. 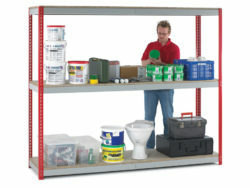 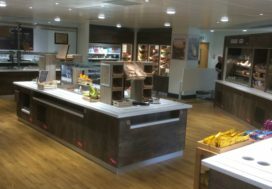 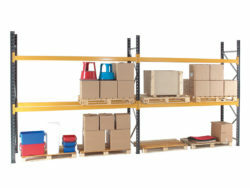 If you require industrial, retail, office or kitchen shelving, CPF have the shelving for you. 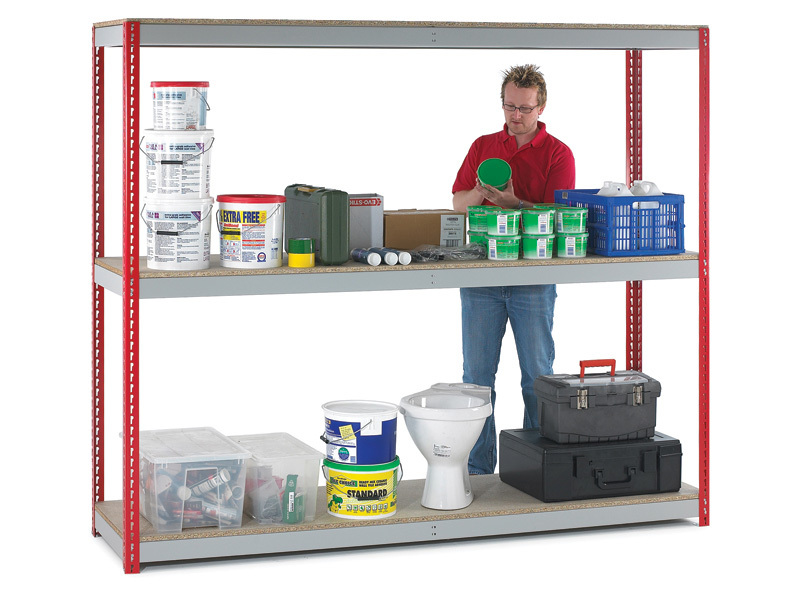 We have many different types of shelving depending on the loading capacity required, size of your storage area and products/ items being stored. 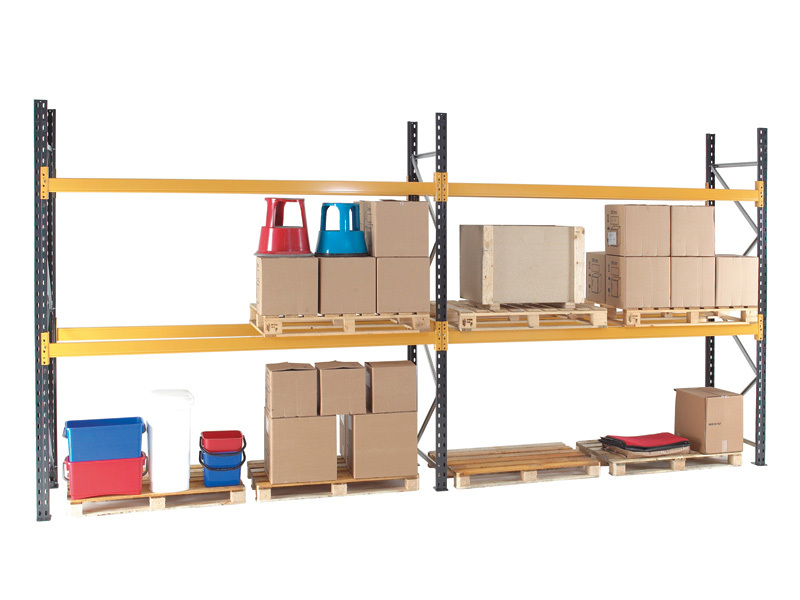 If you require shelving , racking or storage urgently, a variety of our products are available on our Express Delivery service which is usually available in 3-5 working days which is based on generic sizes and colour. 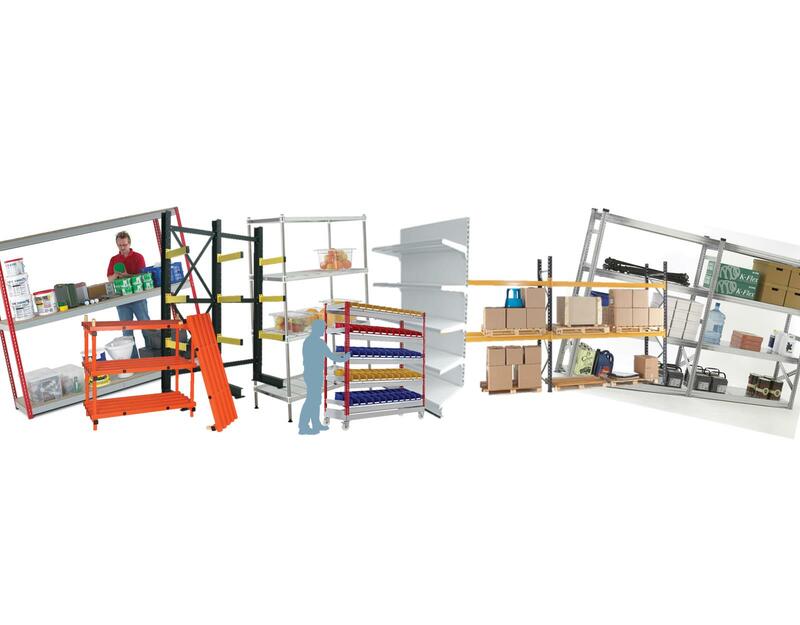 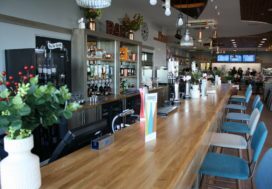 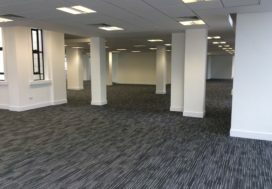 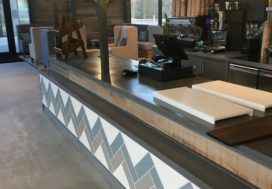 If you need your shelving, racking and storage installing, please feel free to contact us as we will be able to provide you with a quotation to install this offering the complete supply and installation package.